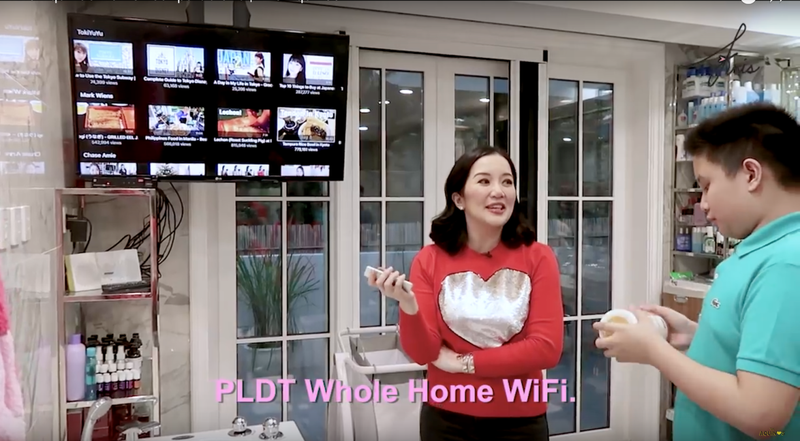 PLDT Home Ambassador and Queen of all Media Kris Aquino gave her viewers a treat this Christmas season through an exclusive corner-to-corner tour of her new, PLDT Home Fibr-powered home in Quezon City. 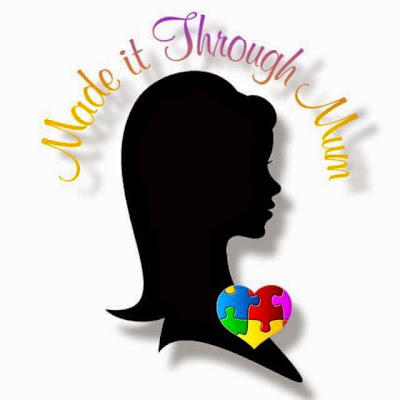 In a three-part video series, Kris, along with her son Bimby, took viewers through the entire house, sharing numerous anecdotes and family memories all the way through. Each corner not only tells a story, but is made better with their seamless Internet connection through PLDT Home Fibr. Virtually every room has a Roku-powered TV, with a Youtube and iFlix subscription tailorfit to the family’s entertainment needs. 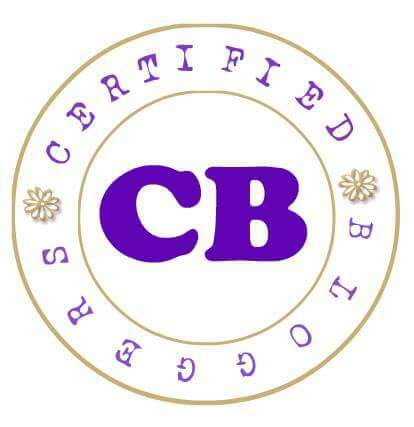 Kris' team also works freely around the house, with wifi available in every spot.